The Deal on Quality Aprons Just Got Better. Now the deal is even better. 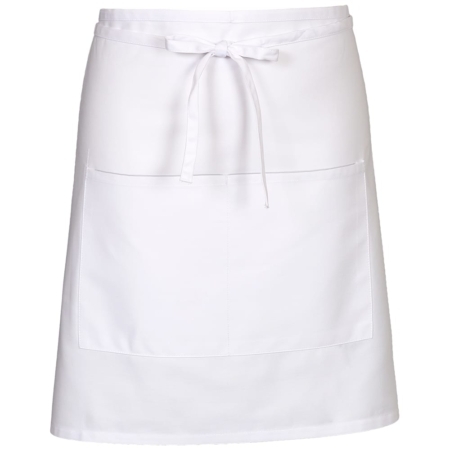 Aprons and Smocks has a limited number of in stock aprons that are being offered at clearance prices. These are high quality aprons made of durable fabric in 65/35 polyester/cotton blend protected by our Pro/Dura Soil Release Finish. All selections also have custom embroidery options available. Long Bistro Apron—Clearance. 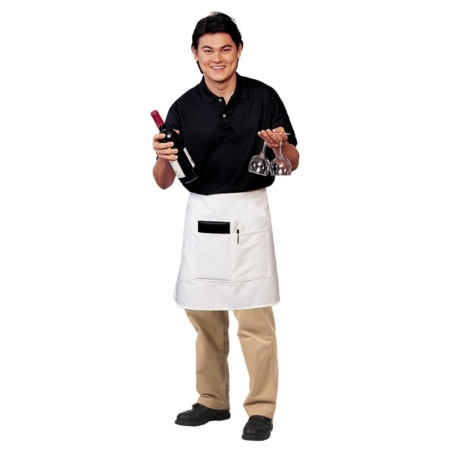 The fabric color on this clearance apron is an off shade from the regular burgundy, but still very attractive. 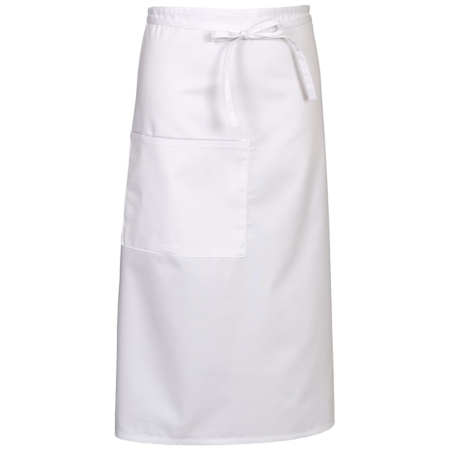 These aprons are our most popular bistro apron and are a full 32 inches in length, with a patch pocket with a pencil insert. Supplies of these clearance aprons changes from time to time, so contact us or call Mike at (877) 277-6609 to check on availability. Find out about the latest deals by emailing us at: sales@apronsandsmocks.com.